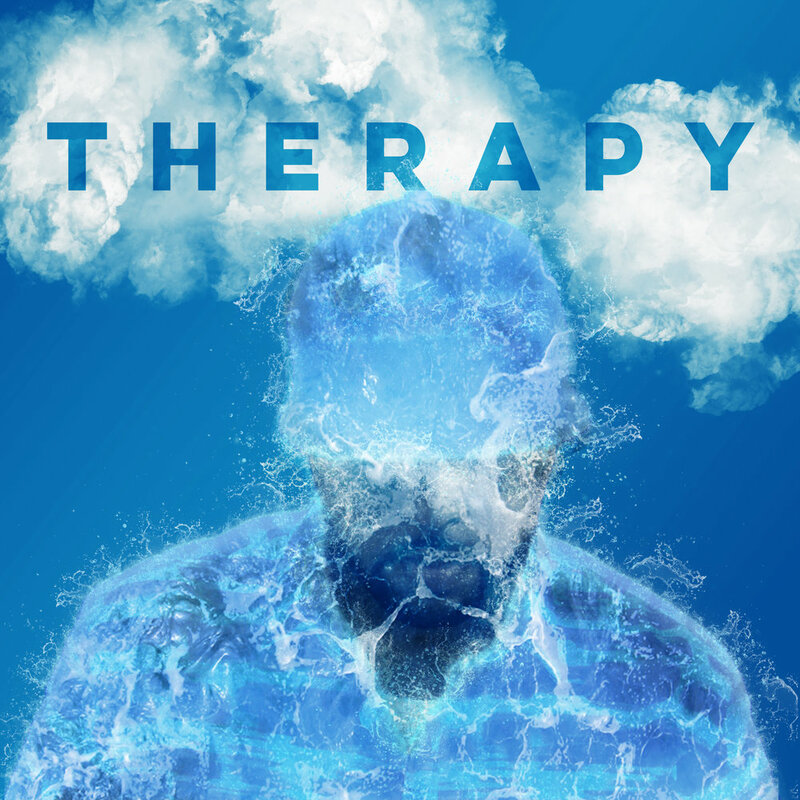 Social brining for the Therapy Treatment release was built using the artwork we created together. The design was then manipulated to work across all major social networks. The album art came to fruition after many revisions, conversations, and different thought processes. During the initial call I had with Michael, he said he wanted the artwork to include a water element; Him. So that's exactly what we did. I created the effect within Photoshop and applied it to different elements of the art.